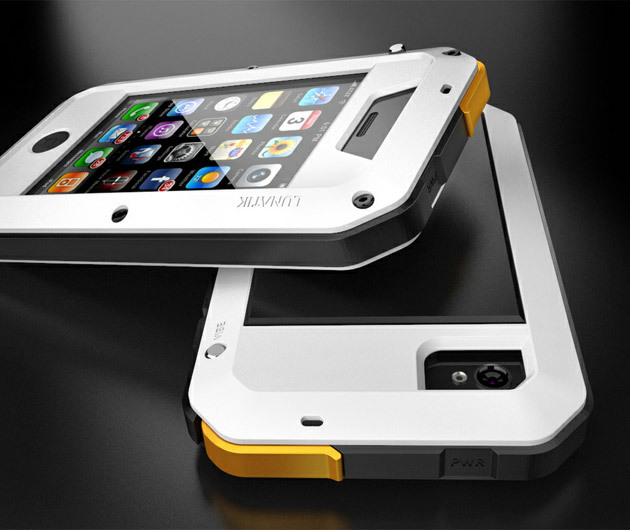 The Taktik is a superb protective case that will keep your iPhone safe from scratches, water, and shock. It's the premium protection system for the iPhone and has a functional shock-proof suspension system that will give you peace of mind. Additionally, Taktik's sleek design will make your iPhone look brand new even if it has been damaged before.